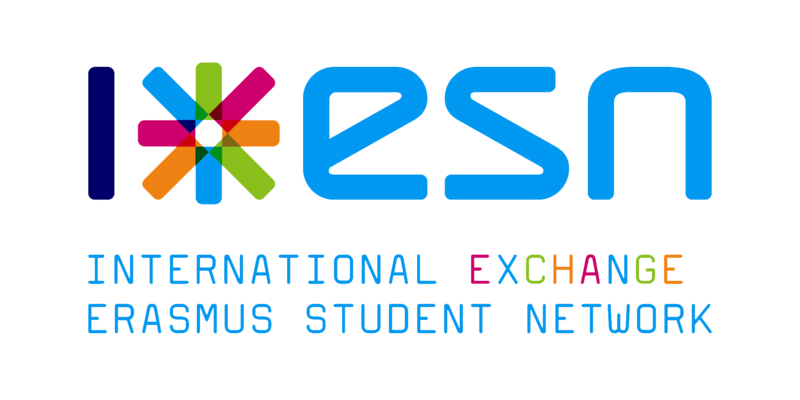 Your Erasmus period is the best time to take a lot of fun trips. While I was on Erasmus myself (in Belfast), I did a lot of tours in the United Kingdom and Ireland. It’s the perfect opportunity to travel to places you wouldn’t visit otherwise. In this blogpost, I’ll share some tips I learned during the trips I took, so you can enjoy your own trips in and around the Netherlands! This might sound like something your parents would say, but they don’t say it without a reason, so here it goes: make lists! Make a list of the places you want to visit, and another one with everything you want to bring with you. This really makes it easier to plan a trip and to make the journey go smoothly. A travel folder is perfect to store all your travel lists. In addition, you can put your boarding pass or hostel booking in there. I used to have one, and even though all my Erasmus friends made fun of me because of it, I found it really useful! You don’t have to empty your bag when you look for a important file anymore, because it’s right there in your folder. After my little story about the handiness of lists and folders, I think it’s also important to stress this point: don’t plan ahead too much! Of course it’s important to be prepared and to know where you’re going. It’s also smart to list a few tourist attractions you really want to see, but you should make sure you have some spare time too. While you’re ‘on location’, you’ll probably come across some really nice places you also want to pay some attention to. It would be a waste if you didn’t have time for that. This is kind of an extension of the previous point. During your trip, you’ll not only come across surprise places you want to visit, but also people who can tell you what to visit. Locals can show you places other tourists might never see. So ask around and discover the best (and secret) places. In addition to this small list of tips, you can also download some handy travel apps for your smartphone. For example, an app to convert coin currencies or the Tripadvisor app to easily find the best restaurants or cafés in the city you’re visiting. Another good app is Maps.me. This is similar to the Google Maps app, but it’s easier to find things like restaurants and supermarkets.